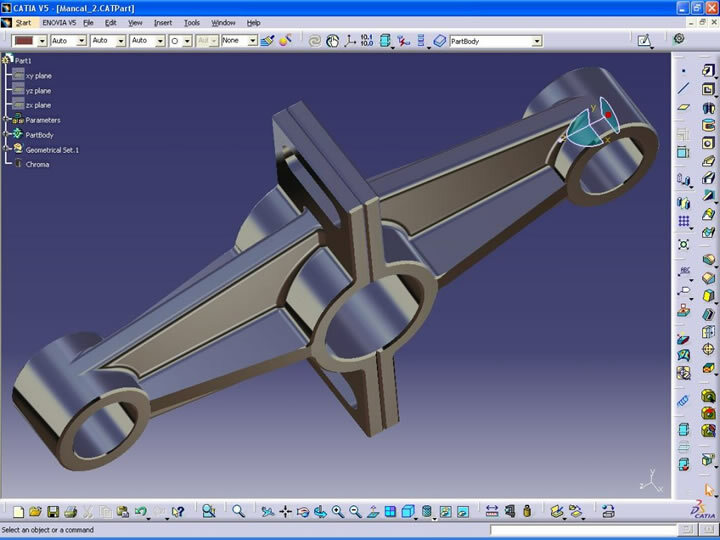 SpeQtrum Aerospace has full model-based defnition / digital product definition capabilities. With experienced manufacturing and quality engineers and tools like CATIA V5R21, we don’t require any time-consuming conversions to less-capable formats or for you to provide drawings. We handle those things in-house to help you streamline your sourcing activities.